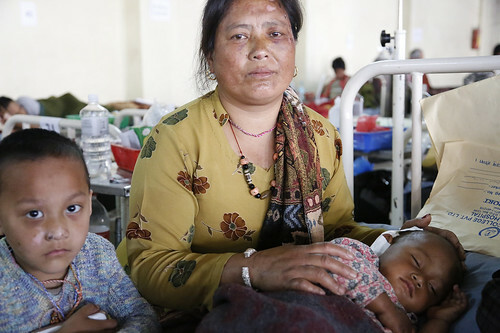 SPECIAL COLLECTION—On April 25, a devastating earth-quake struck Nepal, killing more than 6,000 people. This Sunday, May 10, at all Masses in the Archdiocese there will be a special second collection for Nepal relief. The most immediate needs are shelter, water, food, sanitary facilities and hygiene items for the earthquake victims.